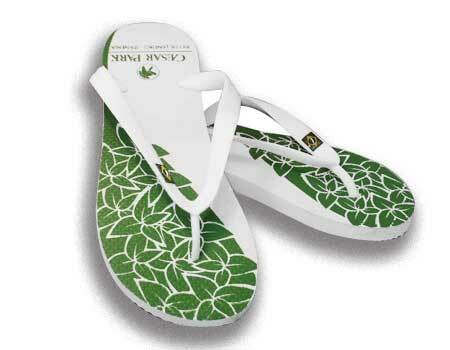 Posthaste has been working with the largest rubber flip flop factories in Brazil to do private label flip flops for diverse clients around the globe. • Posthaste brings frozen, USDA organic açaí to San Francisco. We specialize in enabling smaller companies to access global buyers. Think exporting is complicated? With Posthaste, it is as simple as selling to a company based in Brazil. Speak to us about how you can sell abroad with no extra paperwork, and enjoy the many tax advantages that are permitted for export operations in Brazil. The world moves at a pace that is timed in hours and minutes, not days and weeks. Posthaste means speed: we work with the fastest transport options to get products delivered in first-world timeframes. We work with buyers in real-time to resolve doubts, offer price quotes and transport options, and facilitate sending of samples. International commerce grinds to a halt in the absence of trust. Posthaste has spent several years building a trusted network of 1000s of clients around the world. They trust Posthaste to honestly represent Brazilian suppliers, to give sincere price quotes and delivery estimates. We want to be your trusted partner for international commerce.